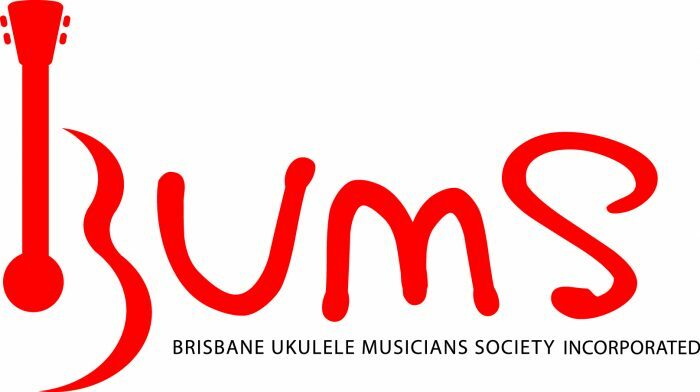 To our fabulous and generous sponsors for helping the Brisbane Ukulele Musicians Society Inc bring SPRUKE 2017 to you. Please support their businesses. We couldn’t do it without them!